Our fifth annual Private Markets Survey polled a group of LPs and GPs from around the world who together manage nearly $7T in AUM. 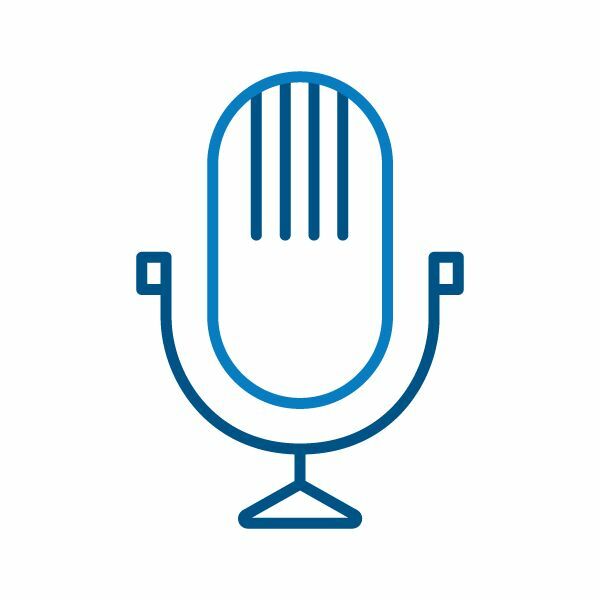 In this episode, Chief Client Officer Jeff Meeker shares key findings from our esteemed group of respondents, including on topics like what’s driving private credit allocation decisions, how Brexit results may impact investment strategy and how GPs’ and LPs’ views of performance benchmarks differ. *Please be aware that the information contained herein is based upon results of a survey conducted by Hamilton Lane Advisors, L.L.C. (the “Firm”) of a number of private market participants. The results of the survey may not necessarily represent the opinions of the Firm or its employees, officers or directors. Publication of this information does not indicate an endorsement by the Firm of the results included herein and should not be relied upon when making investment decisions. Juan Delgado-Moreira, Vice Chairman and Head of Asia at Hamilton Lane, joined Daybreak Asia to discuss trends he is seeing in Asian fundraising and the outlook for private equity in the year ahead. Despite challenging market dynamics, Managing Director in Hong Kong Mingchen Xia explains that we're seeing stabilized GDP growth and steady investment pacing in China's private markets. Live from our Market Overview presentation in New York, Managing Director Jackie Rantanen gives a sneak peek of what our data reveals in this year's private markets analysis and how to approach the year ahead. 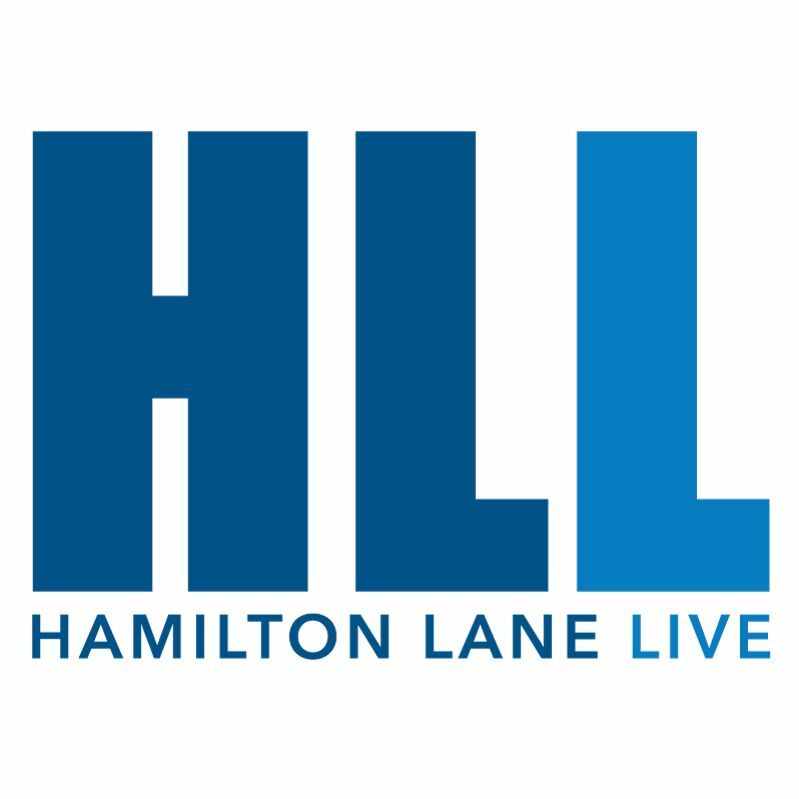 Co-Head of Real Asset Investments Brent Burnett sheds some light on what the real implications of tariffs and trade wars could mean for real assets in our latest episode of Hamilton Lane Live. CEO Mario Giannini sits down with Kate McGann to preview this year's Market Overview. He explains the rationale behind the theme for the 13th annual overview, and shares his outlook for the private markets in the year ahead. Chief Client Officer Mike Koenig hears firsthand what some of the world's leading LPs are talking about, and in this episode, he reveals that the top-of-mind issues for LPs today seem to share a common theme: how to enhance their capabilities and stay ahead of the curve in an evolving asset class and changing market cycle. Head of Investments Brian Gildea discusses trade wars, why private markets investors are well-positioned in the face of increasing volatility, and shares his outlook for the asset class. Each quarter, we analyze the data from our proprietary fund investment database to review the changes and trends taking place in the private markets. Watch as Bryan Jenkins, Vice President on Hamilton Lane's Research team discusses our findings in this second quarter recap video. In this episode, Head of Investments Brian Gildea discusses how we got to this point, and outlines six factors for private markets investors to consider. Chief Client Officer Jeff Meeker recaps key takeaways from our 2018 Mid-Year Update, a comprehensive, data-driven review of the private markets from the first half of 2018. The End is Near for Private Credit, Right? In this episode, Global Head of Private Credit Drew Schardt lays out our case for why private credit is here to stay despite the fears over rapid growth of the space. In this year's Market Overview, we looked at selling a secondary position at different stages of the market cycle. Listen to CEO Mario Giannini explain what we found about attempting to time the market. Why has private credit been a feature in our Market Overview every year over the past few years? You'll see why as CEO Mario Giannini analyzes the data. How should private markets investors think about risk in the asset class? CEO Mario Giannini explains in this clip. Once considered the realm of distressed investors and unattractive assets looking for liquidity opportunities, today's secondary market offers investors an established and proven portfolio management tool and sees billions of dollars of deal flow every year. In this episode, Head of Secondary Investments Tom Kerr and Secondary Product Manager Ryan Cooney discuss the evolution of the secondary market. In this clip from the 2017/2018 Market Overview presentation in New York City, CEO Mario Giannini analyzes private markets performance, noting what's changed and what's stayed consistent in the asset class over the years. Listen to a clip from our Market Overview presentation in New York City this past October. Although ESG adoption in the private markets has increased, we think there's still much more that can be done. Watch part two of our two-part Responsible Investing video series featuring Managing Director Ana Lei-Ortiz. Managing Director and Investment Committee member Brian Gildea breaks down the impact of the new tax bill on the private markets based on a model developed by our Research team, and explains why we think the reform is a net positive for the asset class. What is ESG and how can investors approach responsible investing in the private markets? Watch part one of our two-part video series on investing responsibly featuring Managing Director Ana Lei-Ortiz. Following our annual Market Overview presentation in Hong Kong last month, Managing Director Mingchen Xia recapped our outlook for the private markets in Asia and highlighted some key investment trends we observed across the Chinese, Indian & Japanese markets. Sitting in Sydney at the Hamilton Lane Market Overview, Managing Director Tara Blackburn covers where private markets fundraising is really coming from, trends in investor interest and what to think about as we enter 2018. Managing Director, Richard Hope, takes us inside the London Market Overview in November to discuss four key themes covered this year, and provides insight on the sentiment change we've seen in favor of the European market. Amidst the buzz of the annual Market Overview event in New York City, Co-Head of Product Management, Emily Nomeir, provides insight on what’s not to be missed in this year’s presentation. 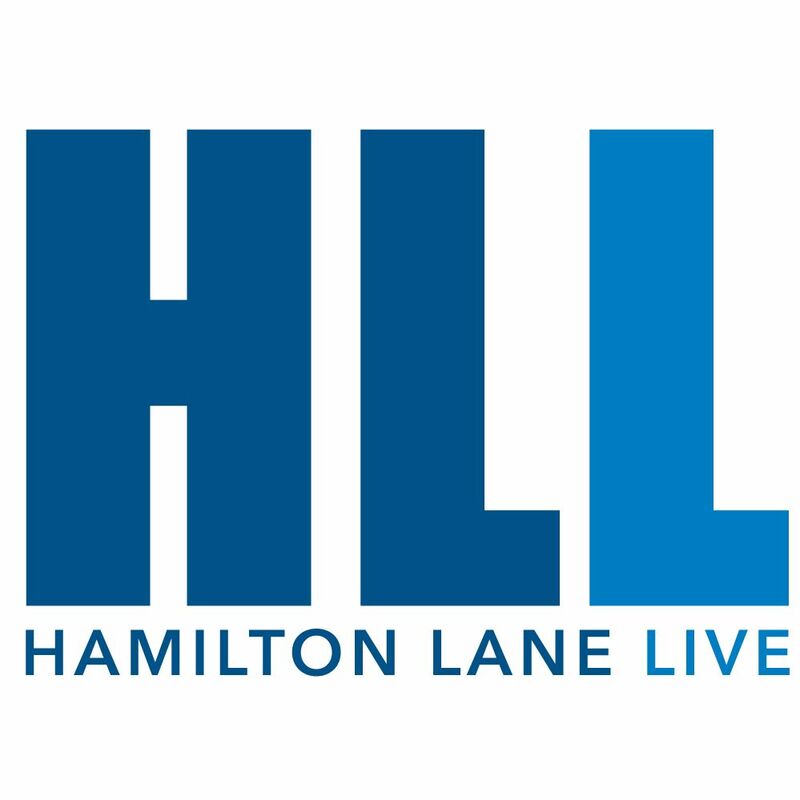 What is the Hamilton Lane Market Overview, and why did more than 700 LPs and GPs attend Market Overview presentations last year? Head of Marketing & Communications, Kristin Williamson, is joined by CEO, Mario Giannini; Global Head of Business Development, Jeff Meeker; and Research Team member, Bryan Jenkins in this episode that explores the creation of the Market Overview and some key takeaways from this year’s presentation. Each quarter, we analyze the data from our proprietary Hamilton Lane Fund Investment Database to review the patterns and trends taking place in the private markets. Head of Research, Mike Ryan, discusses our findings in this 1H 2017 recap. What do investors need in order to be successful at co-investing? Managing Director and Global Head of Co-Investments, Brian Gildea, talks about the continued interest in the strategy despite the challenging dynamics that come along with it. As recently as a few years ago, technology wasn’t really even on the radar for most investors or their GPs – that is no longer the case today. How could a technology evolution have a positive impact on private markets participants? Hamilton Lane’s Griff Norville makes the case for technology and discusses our stance on the next phase of this important development. Managing Director and Global Head of Secondaries, Tom Kerr, discusses the types of activity the firm is seeing in the secondaries market today, how and why this strategy has evolved, and whether or not it’s a good time to sell. Managing Director and Global Head of Private Credit, Drew Schardt, discusses LPs’ growing interest in private credit, advantages that the strategy can provide and how we approach investment opportunities in this evolving space. Each quarter, we analyze the data from our proprietary Hamilton Lane Fund Investment Database to review the changes and trends taking place in the private markets. Head of Research, Mike Ryan, discusses our findings in this 2016 recap. How are geopolitical and economic factors influencing the European private markets? Managing Director and Head of Europe, Jim Strang, speaks to this and other notable trends we’re seeing across the region. Managing Director, Mike Kelly, discusses venture capital’s historical and current market dynamics, as well as falling valuations, the unicorn phenomenon and what it all means for investors in this space.